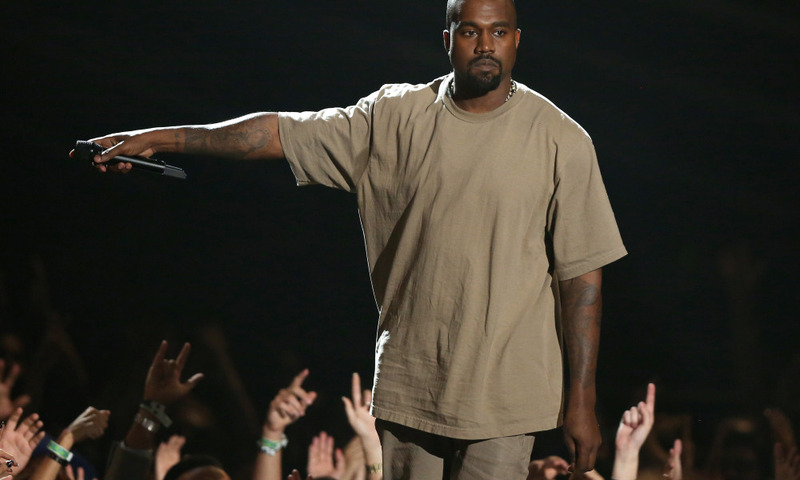 After a long exile from the Twitter-verse, Kanye West made a brief return to the platform, before deleting his account once again. Love him or hate him (believe me, there’s many in both camps) when Yeezus speaks, everyone goes into a hush silence and listens to him before trying to decipher what he’s just told us. 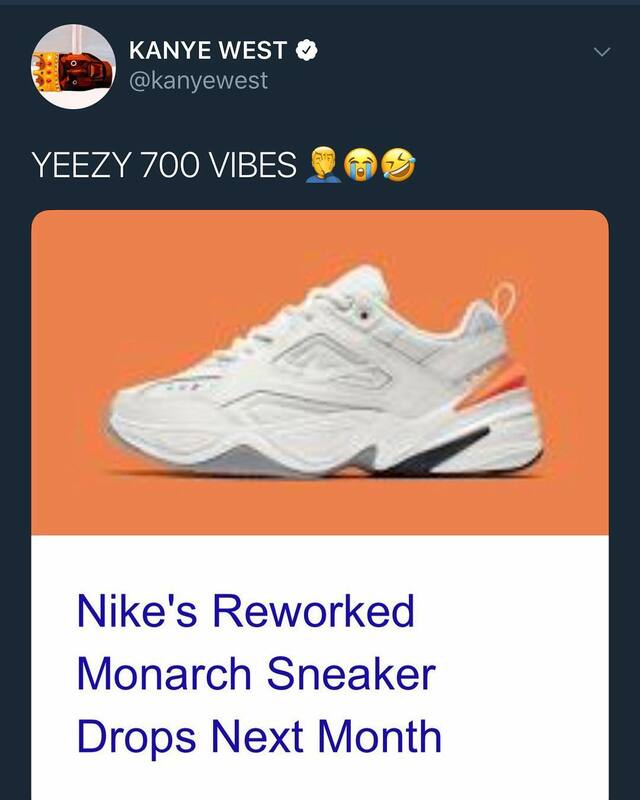 The Air Monarch has been out for a long time now, way before Yeezy 700’s ever hit the design board. One could also argue Adidas’ Yeezy Boost 350s are a straight rip-off of the Nike Roshe Runs – a sneaker which has since been lambasted in the sneaker community, but that’s the fickle nature of sneaker-heads I guess? Furthermore, according to his interior designer, Axel Vervoordt, West is also in the process of writing a book titled Break the Simulation. According to Vervoordt’s interview with West for Pret-a-Reporter, the eccentric rapper told the Belgian designer he’s writing ‘a philosophy book’. I’ve got a concept about photographs, and I’m on the fence about photographs—about human beings being obsessed with photographs – because it takes you out of the now and transports you into the past or transports you into the future. It can be used to document, but a lot of times it overtakes [people]. People dwell too much in the memories. People always wanna hear the history of something, which is important, but I think there’s too much of an importance put on history. 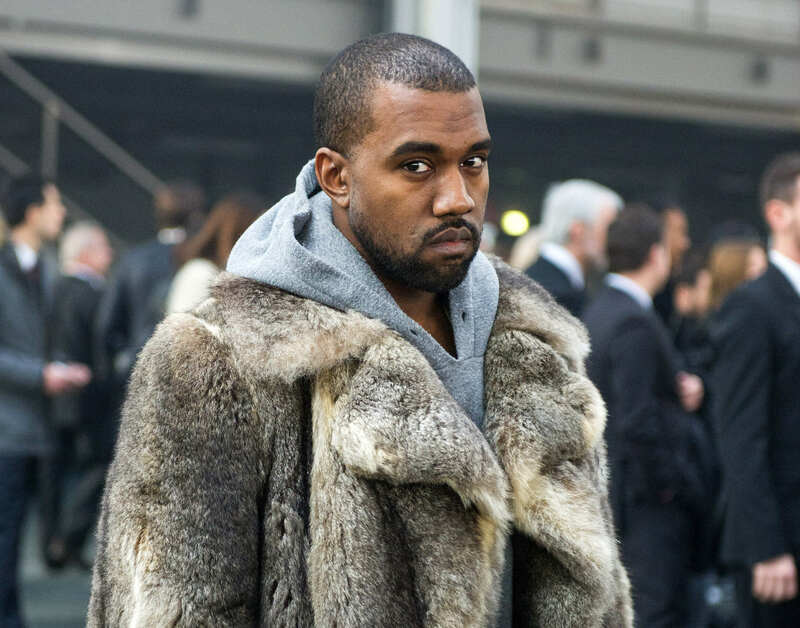 A book on the philosophy of Kanye West written by the man himself? Sign me up.